Call Us Today For All Your Lock, Key & Safe Needs! Family owned, local locksmith delivering unsurpassed customer service since 1978. We service residential, commercial, industrial, and institutional clients. We are your lock and key company. Our customers are very important to us and you'll be sure to talk to the locksmith, not an answering service. In addition we open, service, and sell safes. Your security is our peace of mind, so don't hold us to their standard, hold them to our standards. 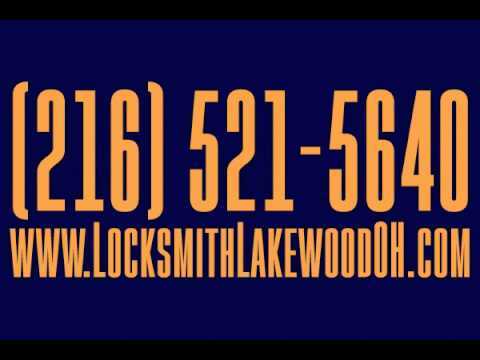 We are your local locksmith service. Call Today!